The Long Island Rough Riders have established themselves as one of North America's premier soccer franchises. Since their inception in 1994, the Rough Riders have won four National Championships playing in the United Soccer Leagues. The Men’s and Women’s teams have featured many star athletes over the years, including U.S. National Team members, MLS All-Stars, and renowned international players many of whom have represented their country in World Cups. 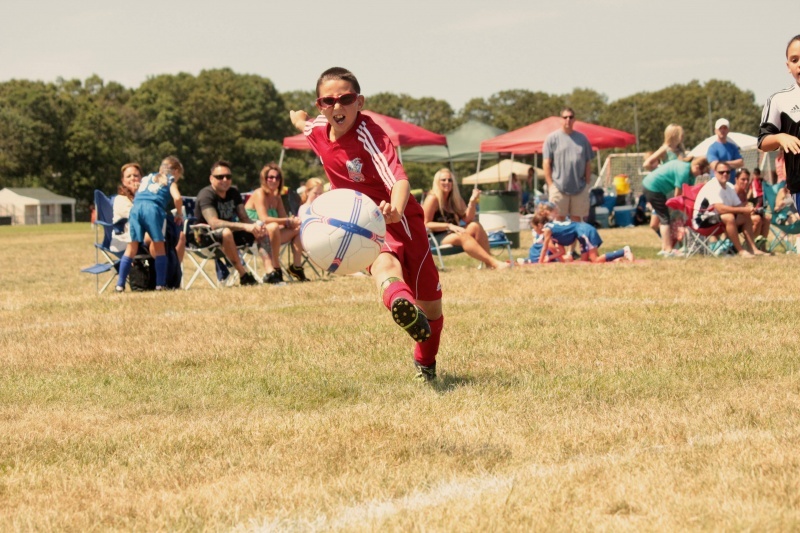 The Long Island Rough Riders offer a variety of Soccer Camps for all levels. With 20 years of soccer camp experience, we have developed our camps to improve all aspects of an aspiring soccer player! The Rough Riders Camps are designed to enhance overall performance. A mixture of Fun, Soccer Development, Teamwork and safety makes the Rough Riders camp second to none. Work on technical, tactical, match strategy, position-specific and physical skills to progress your game and become one of the ‘’Next Level’’ soccer players. 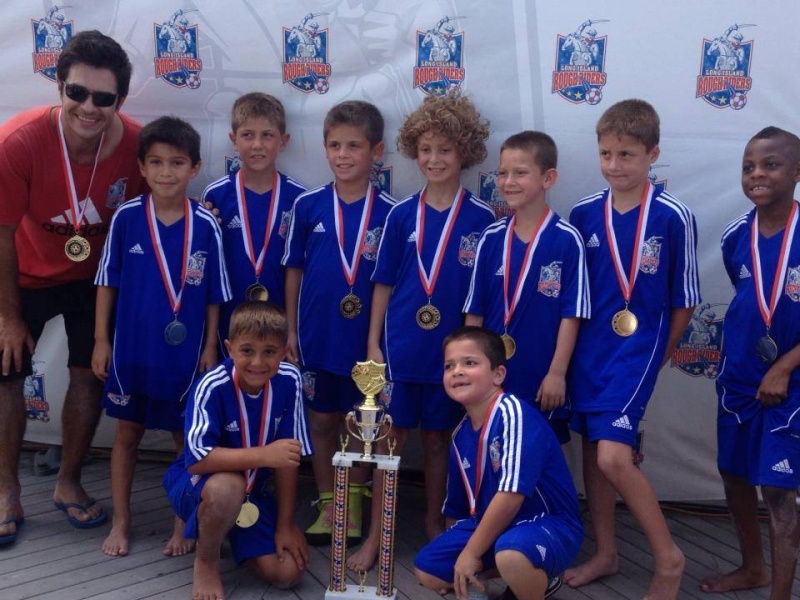 With 10 locations we are the largest provider in specialized soccer camps on Long Island. Come and join our Camps and meet our experienced European coaches in the summer or our any of our other school breaks. Choose from Elite Camp, Total Training or one of our specialty camps. Summer Camps run weekly between June 29th and September 3rd. Choose from one week, multiple weeks or sing up for one of our Annual Camp Passes which gives you access to all camps. If your kid prefers playing a variety of sports or is interested in finding the sport that she’ll love, our multi-sport camp is a great option. Want to celebrate your birthday extra special? 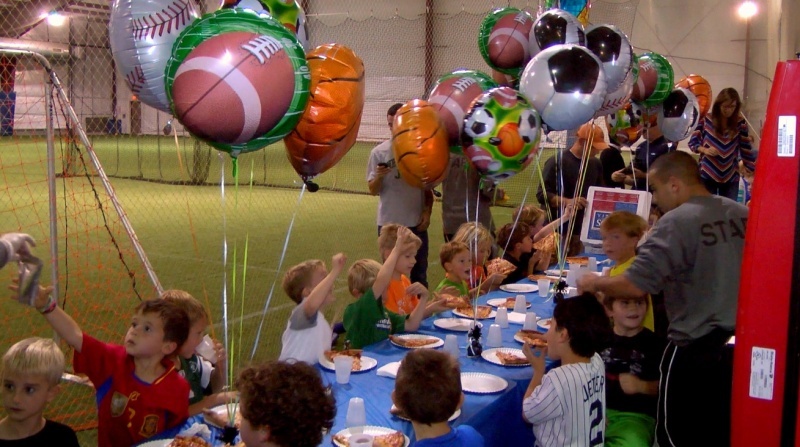 Multi-Sport themed parties are a fun and different way to celebrate your child’s special day. All parties are run by former collegiate and professional soccer players. Rough Riders Parties can take place at two locations. Location 1: During the Rough Riders Men’s & Women’s Team season (May to July), parties can take place at Cy Donnelly Stadium, located at St. Anthony High School during one of the Rough Riders home games. Choose between our Gold, Silver and Bronze Party Package. Location 2: Parties can be hosted year round at the Rough Riders Indoor Training Center, located at Mitchel Athletic Complex. The Long Island Rough Riders offer different Training Programs. Select from full year commitment to seasonal Training Series or single session offers. 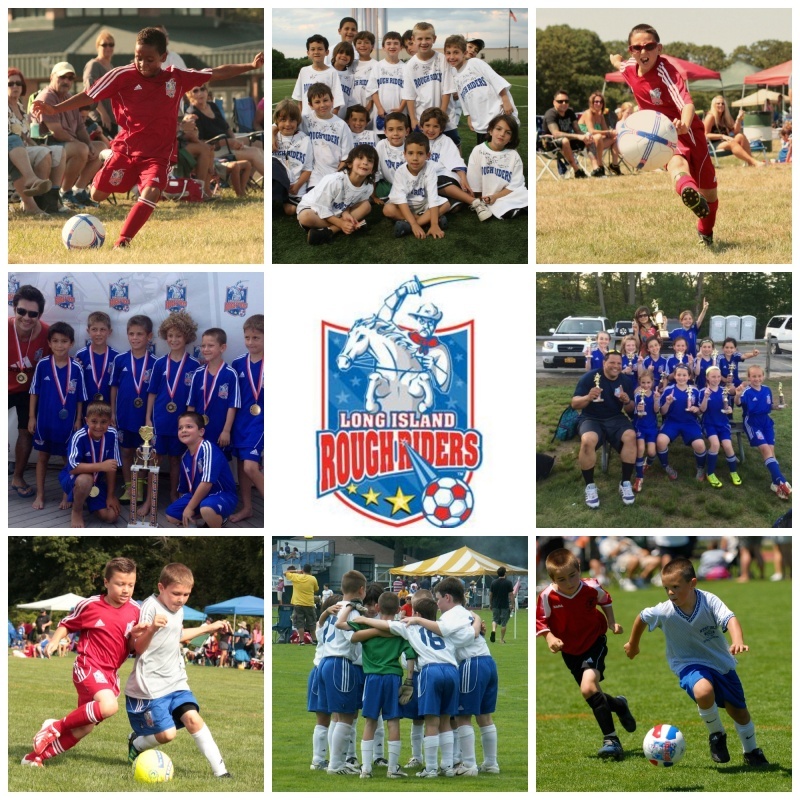 Rough Riders Champions boys and girls teams are formed from children aged 5 & 6. Designed to provide fun, appropriate, exciting yet challenging skill training and appropriate game competitions at a critical age for a player’s soccer development. 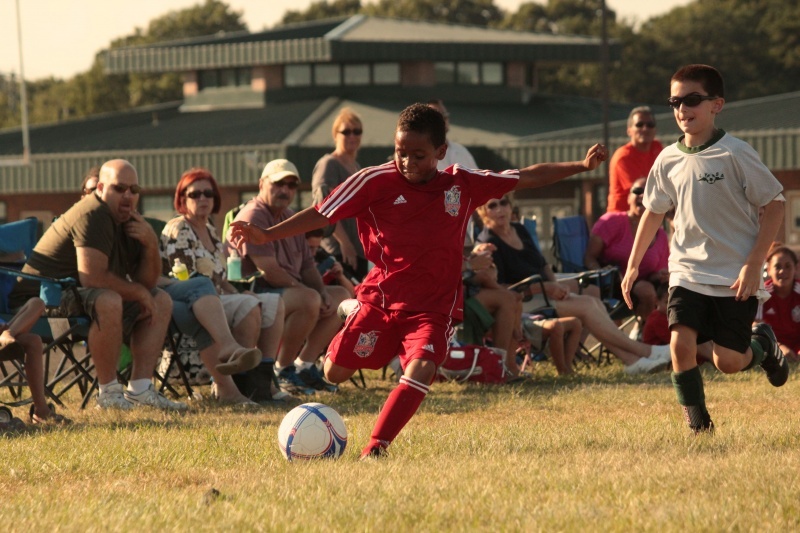 Rough Riders Premier is a 6 to 11 month Youth Development Program that supplements a player’s primary soccer club’s training and competition calendar. 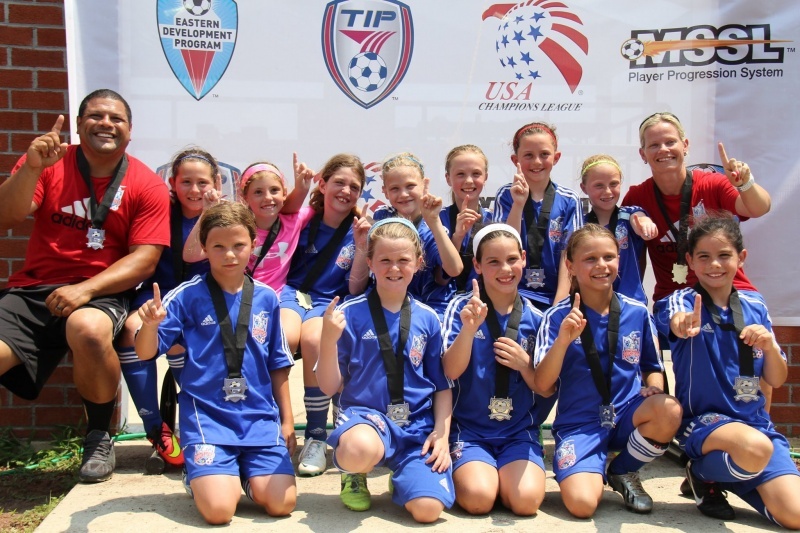 Rough Riders Premier boys and girls teams are formed from U-7 to U-17. 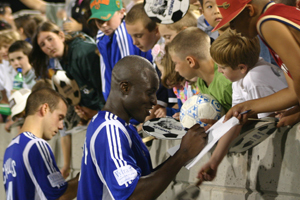 Individuals who are chosen for Rough Riders Premier becomes part of an elite player community. 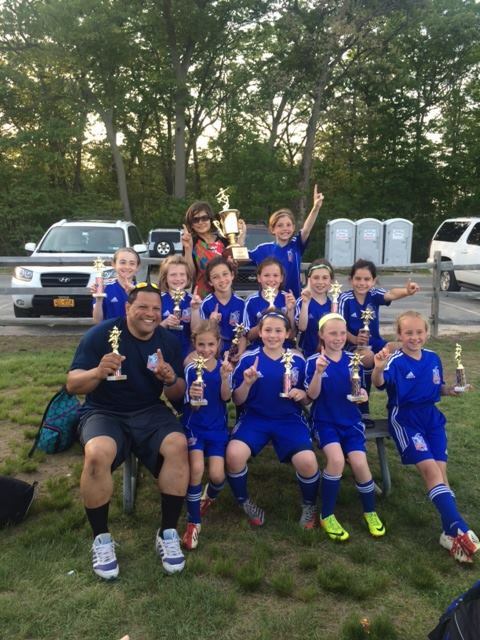 This community represents the best youth players on Long Island. 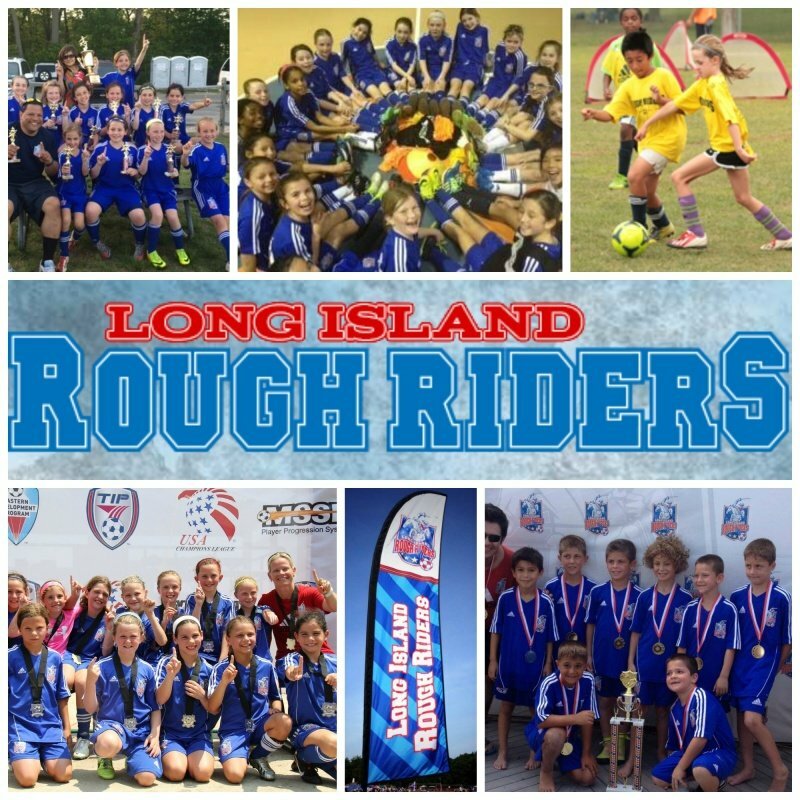 The Long Island Rough Riders Academy is a year-round youth soccer club and an Official Youth Affiliate of New York City Football Club. 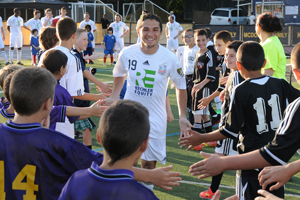 The Rough Riders Academy represents the top echelon of Long Island soccer players. Individuals commit to Academy teams as their primary club, training and playing together on a year-round basis. 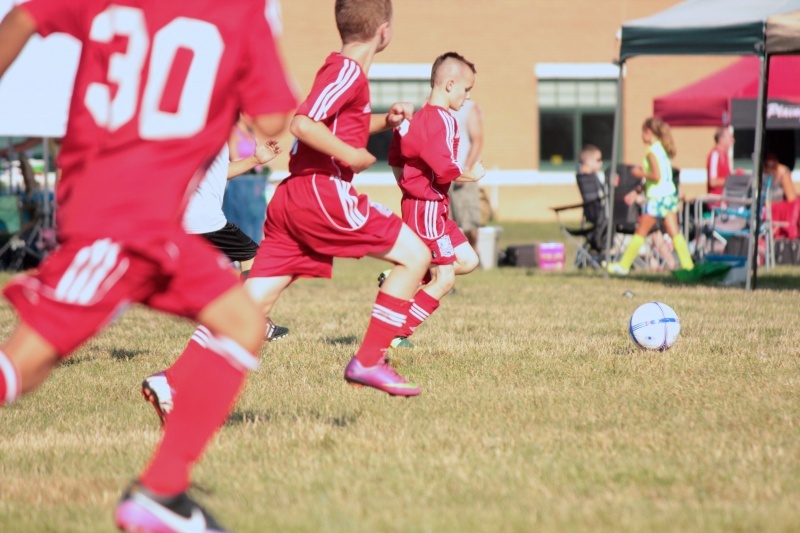 Rough Riders Select is a 10 week youth development program that supplements a player’s primary soccer club’s training and competition calendar. 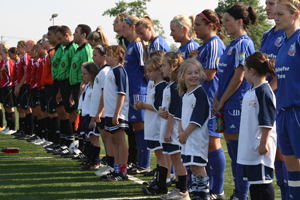 Rough Riders Select boys and girls teams are formed from under-7 to u-15. Designed to provide training and tournament competition during the winter and summer months. Rough Riders Futsal is a 10 week youth development program that supplements a player’s primary soccer club’s training and competition calendar. Futsal, a modified form of soccer played with five players per side on a smaller, typically indoor, provides an excellent platform for players to develop their skills by getting maximum touches on the ball in a confined area. The Rough Riders Training Series cover a variety of specialty Training. Choose from Striker Training Series, Goalkeeper Training Series, Total Training Series, Futsal Training Series, Ball Mastery Training Series and Champion Training Series. Each Training Series will be 6-weeks long and held on a weekly basis. Come support our Men’s and Women’s Team during their Home Games and see where your Rough Rider path could lead you. 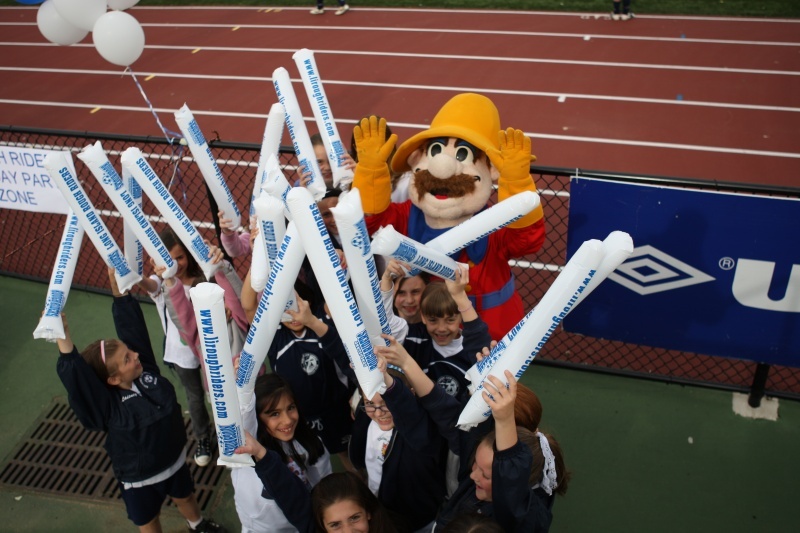 We offer many ticket options for home games in order to provide interactive fun for family and friends. Choose between family, team and party packages to make your Rough Rider experience one to remember.